Westminster Soccer is proud to announce the continuation of the Unified Soccer League. 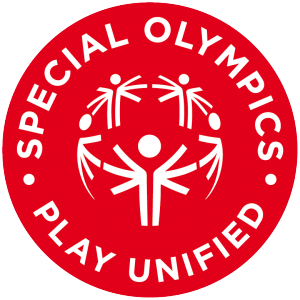 The Unified Soccer program provides and opportunity for players with developmental disabilities to participate in the game of soccer. The league will consist of games every Saturday at 9:30 AM at Westminster City Park (104th & Sheridan) and the program facilitated by a point person and parent volunteers. Reversible jersey is provided within registration.